It is our goal to exceed the minimum Vancouver WA adult family home certification standards. In addition to basic certifications, we work with our staff to insure they are the right fit for the seniors they are caring for. 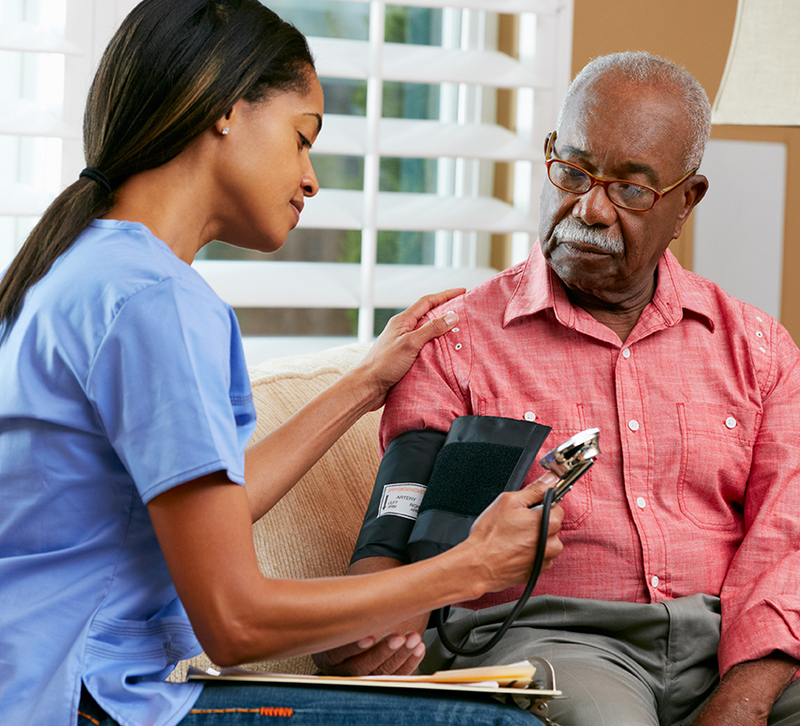 Matching caregivers’ personalities and traits to our residents has been a critical part of our success in providing quality adult family home care. During the interview process we get to know the potential caregiver candidate and share with them the unique personalities and needs of the residents they will be caring for. We feel this process increases the level of happiness the caregiver feels in their work which, in turn, makes home life better for our residents. If you are interested in learning more about how we select our team members don’t hesitate to give us a call! The input, suggestions and inquiries from the families and prospective families that rely on us to care for their loved ones is extremely important to our ongoing success in meeting the needs of our residents.